WALK, RUN, YOGA, PLAY SPORTS, TAKE THE STAIRS … whatever you can do is better than nothing. Just be active someway somehow. 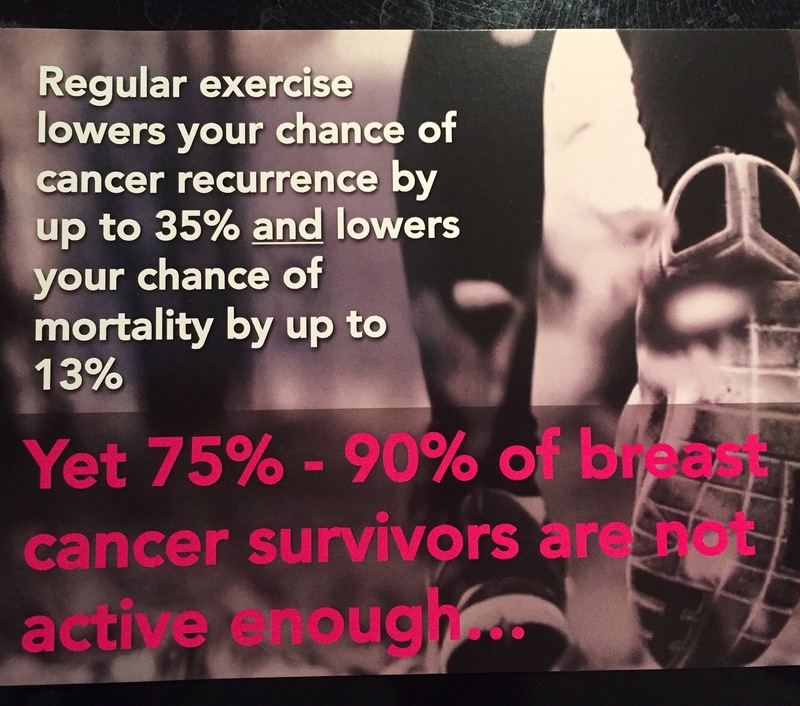 We have such hectic lifestyles but exercise needs to be a priority! 20 mins/day, 150 mins/week. That’s doable. So instead of making excuses, make the time! !